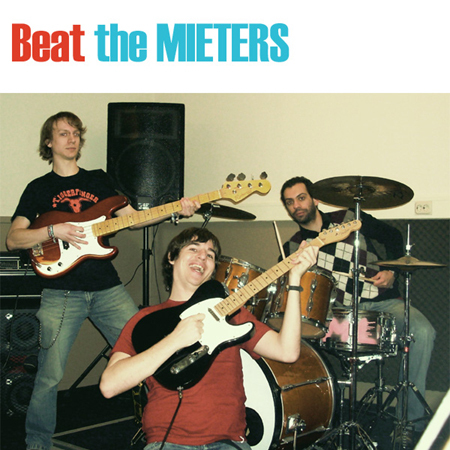 As mentioned earlier on this blog, I play in a Nederbeat band. Nederbeat was the dutch answer to the Mersey Beat of the 60s. (Think early Beatles, Kinks, etc). We're called the Mieters, from the dutch word 'mieters' (swell/neat). This blog is archived, new comments are closed.